Naomi Campbell is a half black half asian celebrity who was born on 22 may, 1970. Her father is of mixed heritage — half Jamaican half Chinese, while her mother is a black Jamaican. She’s an English supermodel and actress who has appeared in several blockbusters. As reported by a British newspaper, Campbell has never seen her biological father, who is believed to have left her mother while she was still pregnant. 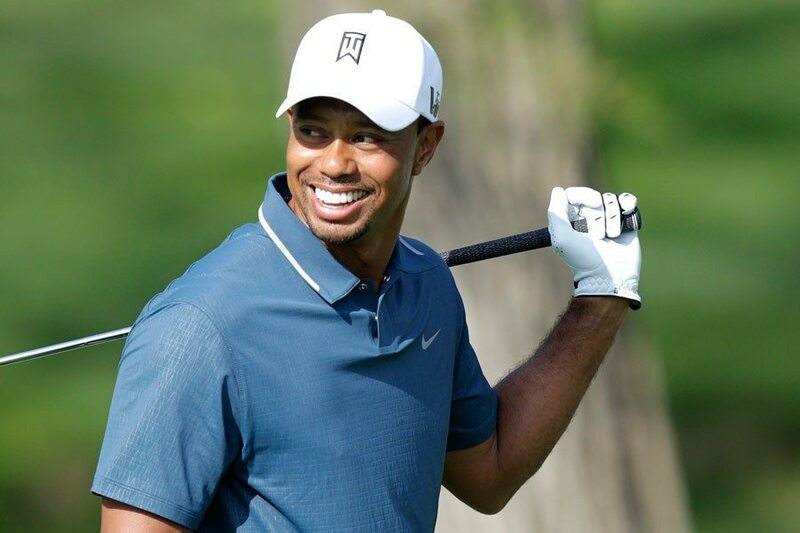 Tiger Woods, or Eldrick Tiger Woods, is a world-class talented golfer. He’s one of the celebrities who can boast of being born from a multi-racial heritage. His father is a half African-American, a quarter American-Indian and a Quarter Chinese. His mother, Kutilda, is also of a mixed ethnicity — Half Thai, quarter Dutch and a quarter Chinese. Marie Rogers, whose stage name is Amerie, is an American RNB and pop singer, a producer, a dancer and an actress who has been nominated for Grammy Awards two times. Her mother- an artist by the name Mi Suk, was Korean and her father, Charles, was an African-American. Henry William Demps, or Simply Will Demps, was born on November 7th, 1979 in Charleston South Carolina. He was an American football safety, but currently, he is not so active in football now. 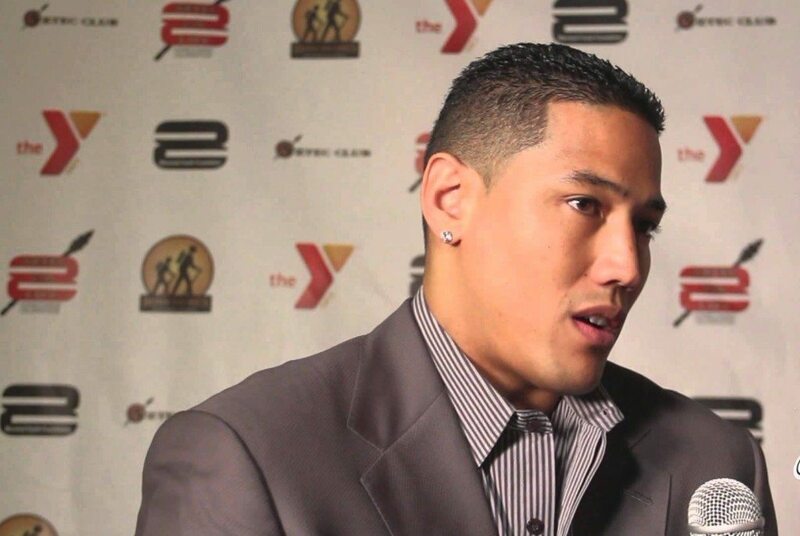 He has played for San Diego State football, Houston Texas and New York Giants. In 2002, he was signed to Baltimore Ravens as a free agent. He is the elder brother of Marcus Demps, a former NFL star. 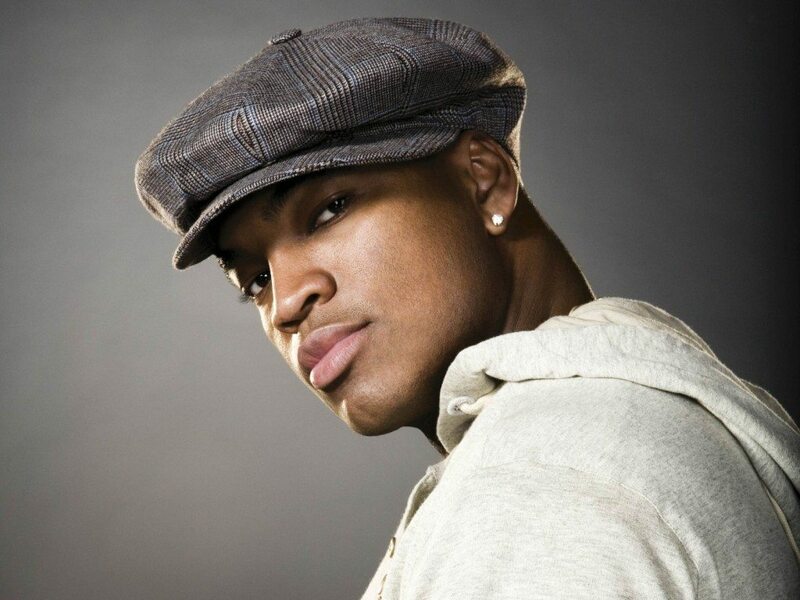 Demp’s mother is Korean while his father is an African-American. Cassandra Ventura or Cassie is an American model, RNB singer, songwriter and an actress. She was born in Connecticut London ( 26th August 1986) before moving to New York to jump-start her modelling and music career. Her father is Filipino while her mother is a half African-American and half Mexican. 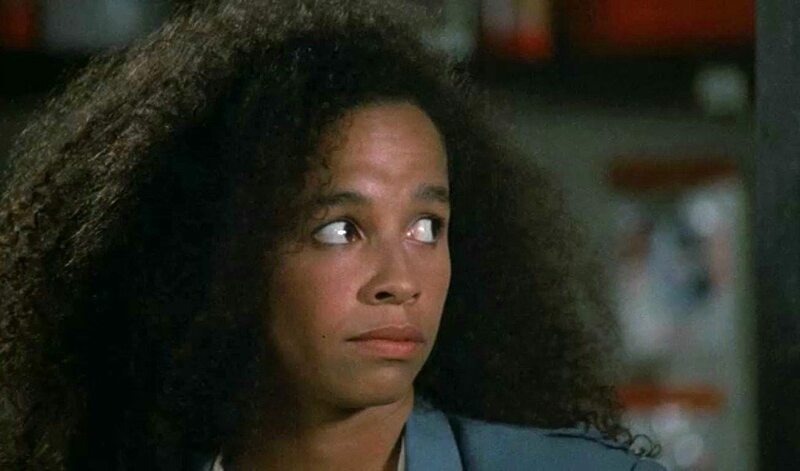 Rae Dawn Chong (born on February 28th, 1961) is an American-Canadian actress. She’s popularly known for appearing in several blockbusters: “The colour purple” in 1985, “far out man” in 1990, “Commando” in 1985, Choose me” in 1984 among others. She even won the Genie award in 1983 as the best performing actress. Her father comes from a Scotch-Irish and Chinese heritage while her mother is of an African-Canadian Descent. Kimora Lee Simon ( born on May 4th, 1975) is a half black half Asian author, fashion model as well as the creative director and president of Baby Phat. Her mother (Joanne Perkin), is Japanese and her father (Vernon Whitlock) is an African-American. She was raised in the Florissant suburbs of St Louis, Missouri, by her mother after she had divorced Lee’s father. She started modeling when she was 10 before Marie Christine Kollock discovered her two years later.